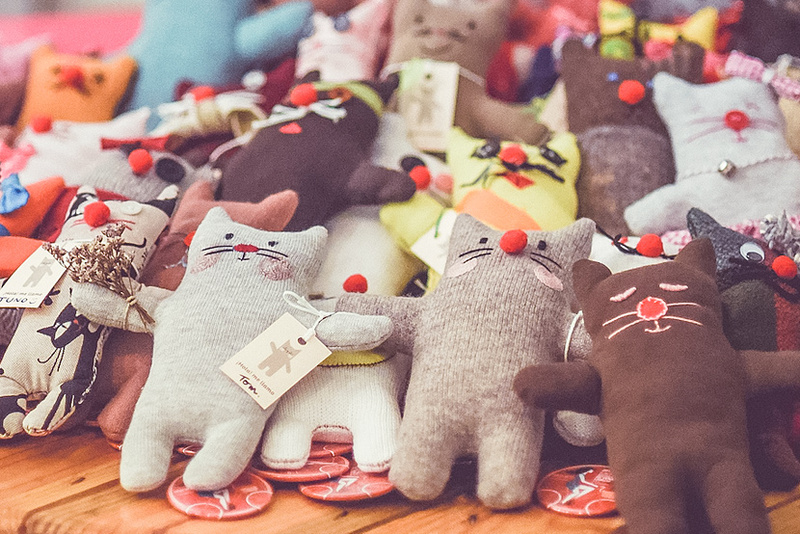 With a little delay, I hope you forgive me, here comes the third Advent interview. 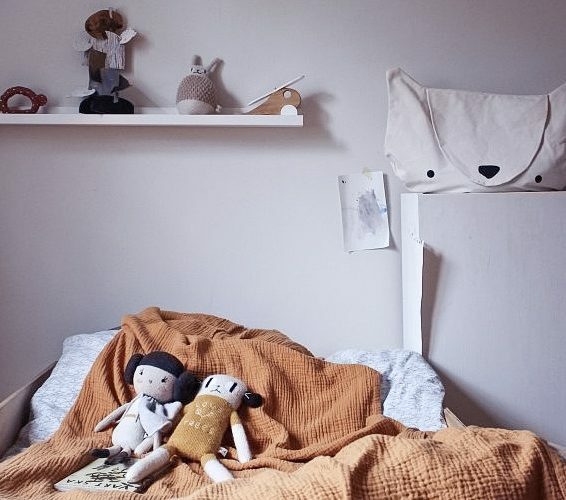 I started following Tena on her Instagram account @Tiny_tomboys when she bought her first Lauvely doll, at that time her little Bianca was 6 months old. Since then I have seen her growing up and every day she surprises me with her wonderful outfits, she is only three years old but she is such a fashion influencer! I leave you with Tena and Bianca and I hope you feel inspired by their wonderful family! It is the second Sunday of Advent and we bring you a very special interview! Today we are talking with Kayla from @this.little.wandering, she has one of the most beautiful Instagram accounts, her house, her daugthers, her pics… everything is like a fairy tale! We hope you like her as much as we do and we hope her beautiful family will inspire you! The countdown to Christmas has started and this year we wanted to bring you four interviews that we will share every Sunday of Advent until Christmas Day. With them we wanted you to know a little more about four Lauvely families that inspire us with their day to day through their Instagram accounts. We start with Maria, from Tellkiddo. 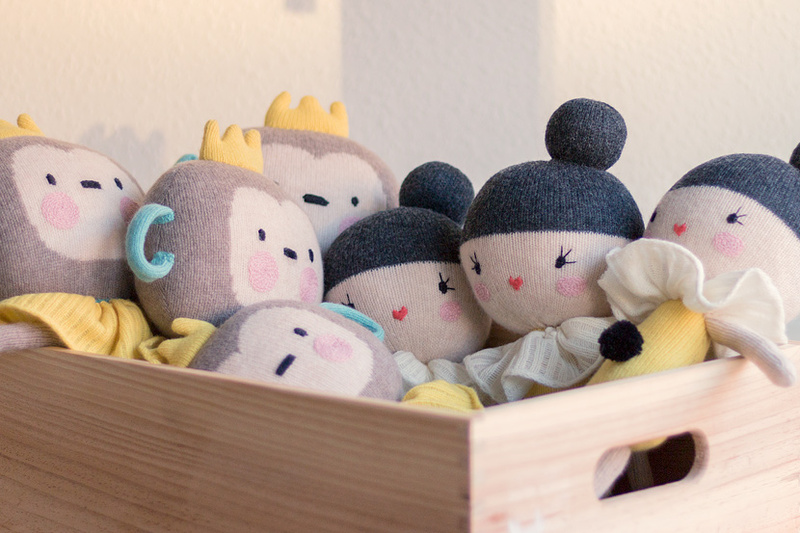 From the beginning Maria has supported our small brand and we can not be happier to see her little ones with our dolls. We hope her beautiful family will inspire you! If I had to choose a ballet as my favourite it would undoubtedly be The Swan Lake of Tchaikovsky. 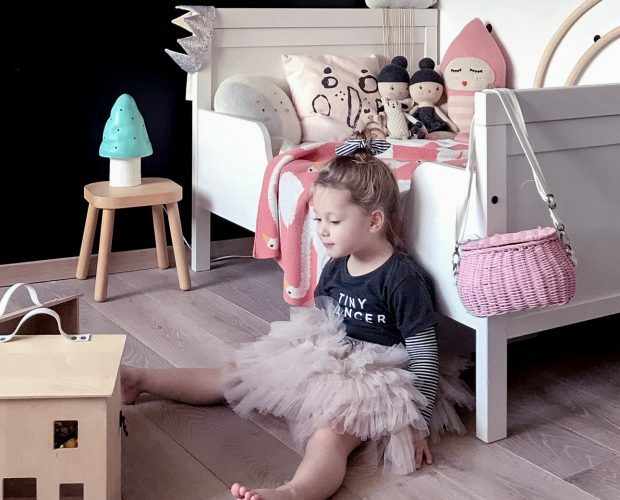 Its melody, its staging, the wonderful costumes… that’s why our version of the white swan and the black swan could not be missing in our Ballerinas Collection. Thus, we welcome Diana and Lauren to our Lauvely world! 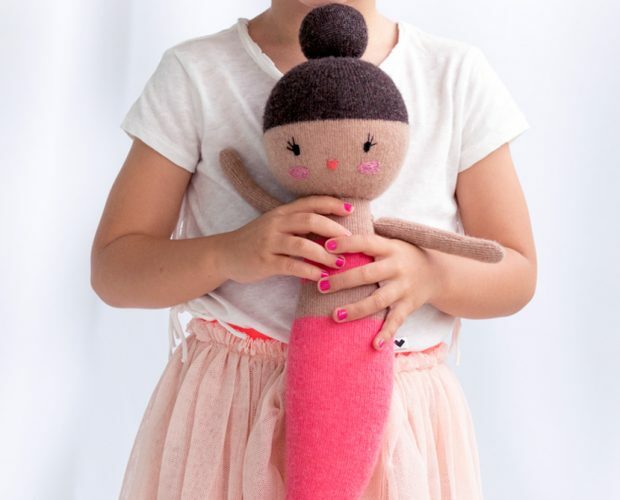 We are very happy to introduce you our new Lauvely mermaid Casilda!! 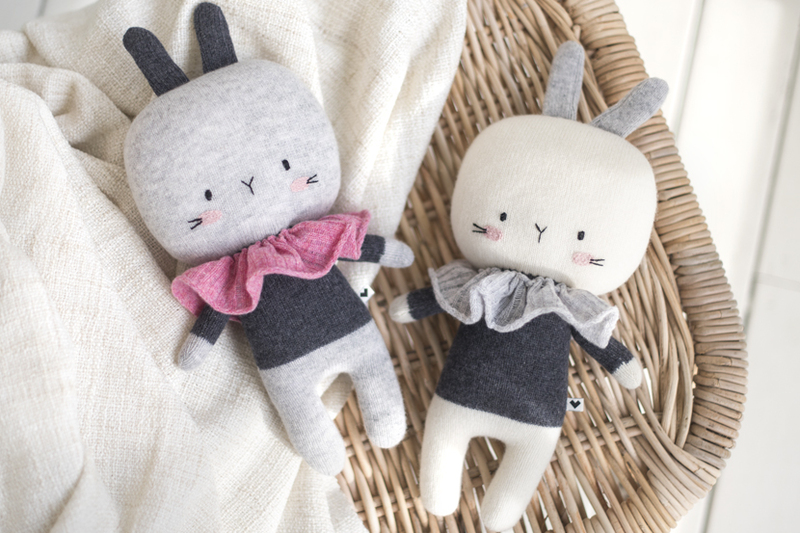 We are very happy to introduce you the new Lauvely Friends, Ava and Arlo the Jumper Bunnies! 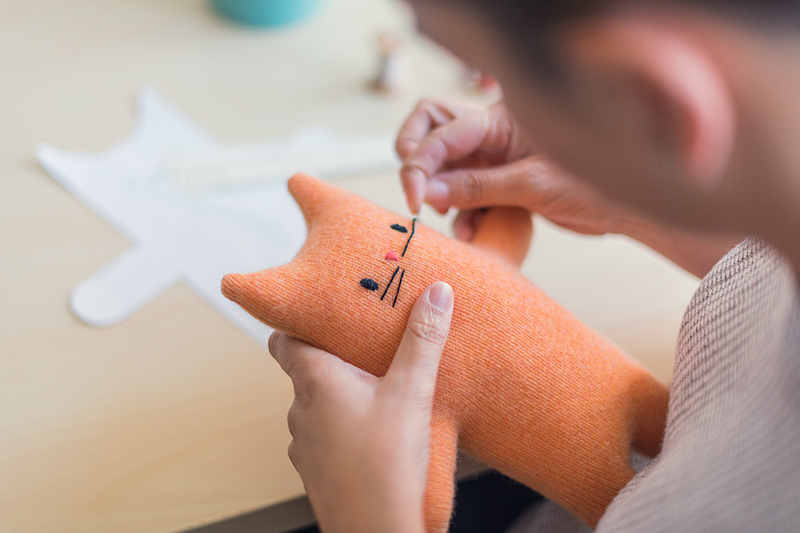 A very special collaboration that we have made with the New Zealand brand Le Edit. Your love makes us fly! 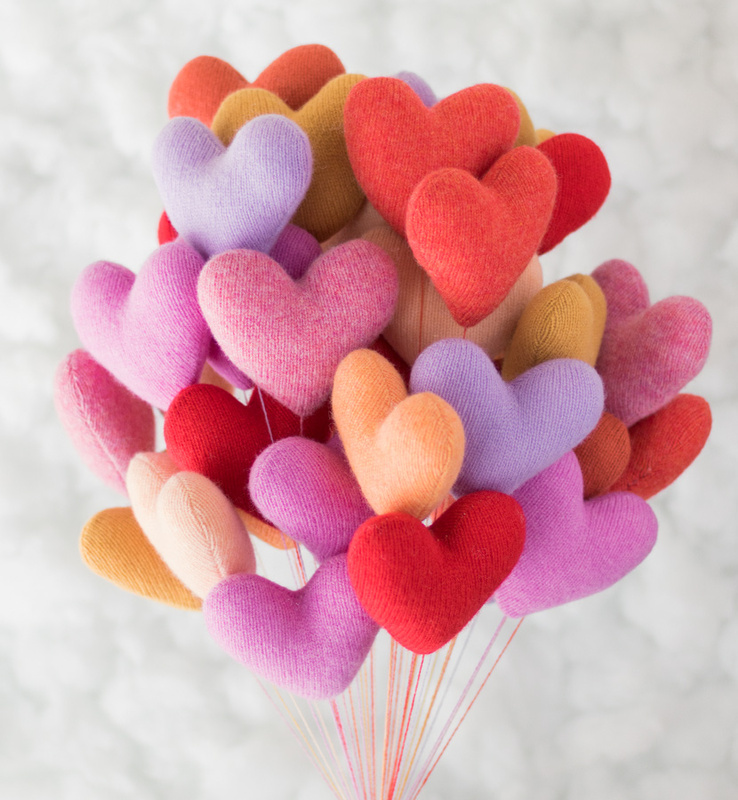 On this Valentine’s day we want to thank you for all your love and support, tell you how important your likes and comments in our social networks are, and how much does it mean when you share photos with your Lauvely Friends.